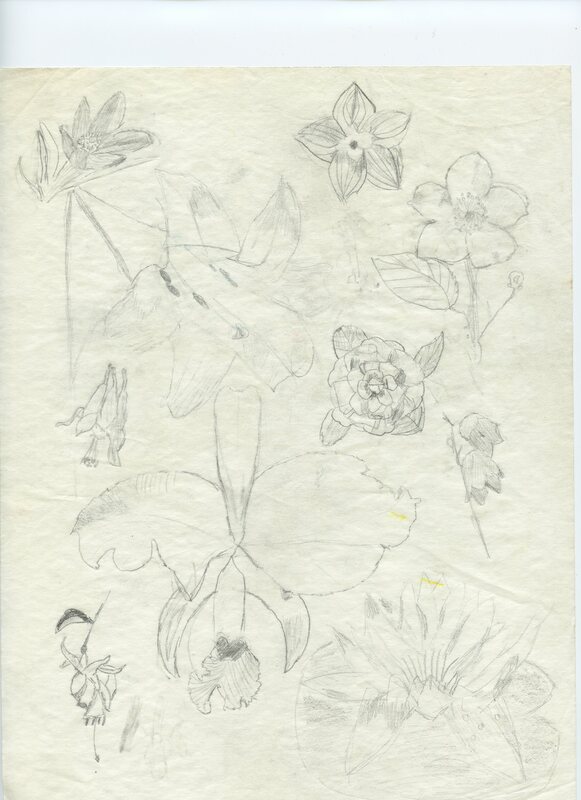 This is the oldest drawing of mine I can lay hands on; my mother probably has something older. It’s dated 1986, so I was 11 and in 6th grade. I spent a lot of time drawing as a kid and, at age seven, declared my intention to be an artist when I grew up. My parents bought me some acrylic paints for my birthday, but warned me that they were expensive and that I shouldn’t waste them, because I wasn’t getting any more. As a result, I painted one picture, was unhappy with the results, and never used those paints again, sticking to crayons and water colors (which my parents also would not replace when I asked; when the blue, green, and purple was gone from my paint box, my mother’s response was, “Paint something red.” In fact, my blue period lasted about thirty years, and my mother never understood why I couldn’t just use the other colors) and later, when I was a teenager and rolling in babysitting money, I began investing in more expensive colored pencils. 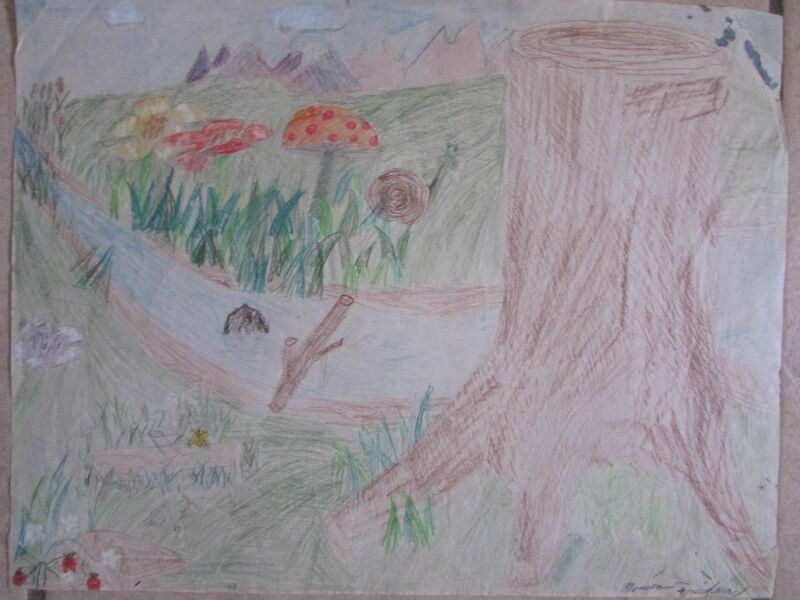 Even as a very little kid, verisimilitude in my drawings seemed very important. It was frustrating when what appeared on the page didn’t match the image in mind, but in middle school my sketches finally began to feel a little closer to life. 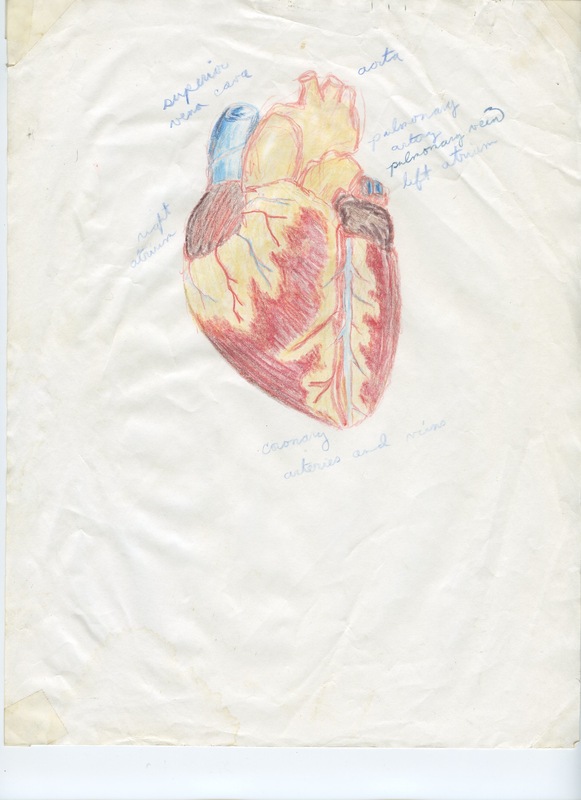 The Human Heart, 1988, Based on this image, my parents began to encouraging me to seek a career in medical illustration. I was only in 8th grade, but it was already becoming clear that getting me excited about their idea of a professional future was going to be an uphill trek. This entry was posted in tbt and tagged art, child, flowers, heart, high school, life, medical, middle school, sketches, teen on January 29, 2014 by littledragonblue.